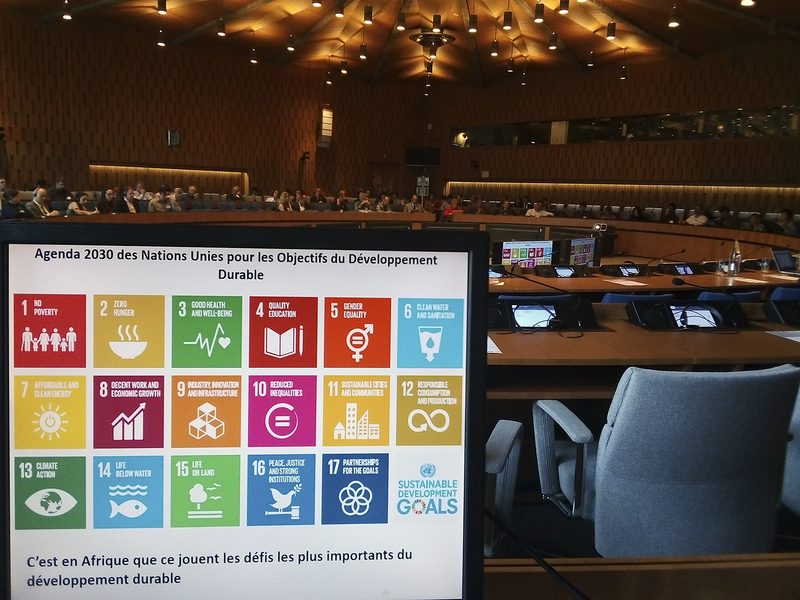 The International Institute for Sustainable Development (IISD) has just published the bulletin of the high-level scientific conference “From COP 21 to the United Nations Decade of the Marine Sciences for Sustainable Development (2021-2030)” which was held on 10 and 11 September in Paris, at UNESCO Headquarters. The two-day conference provided an opportunity to synthesize recent scientific advances on ocean-climate interactions, to assess the latest developments between the ocean and climate in the context of increased action for the oceans and to reflect on ways and means to move from “science to action” during the Decade of Marine Sciences for Sustainable Development (2021-2030). About 500 participants took part in the high-level conference, including government delegates, scientists and members of civil society. The conference brought together contributions from multiple stakeholders and invited the global oceanographic community to deliver “the ocean we need for the future we want”. A special session was co-organized by the Ocean University Initiative and IRD on the theme of Scientific Cooperation, Policy Interfaces and ODDs in the South Atlantic Ocean. This session launched a prospective study that crossed the eyes of scientists and politicians to target research needs on the ocean and coastline in the South Atlantic. This is part of the project to establish a United Nations University Institute for the Ocean, led by the Ocean University Initiative (UBO). The session also contributed to the preparation of the United Nations Decade of Oceanographic Sciences (2021-2030) and the implementation of the Belem Agreement, which aims to stimulate cooperation in research and innovation on marine ecosystems and climate with Brazil and South Africa. All speakers stressed the importance of integrating social science researchers into ocean research and encouraging participatory tools. and take into account the effects of climate on local populations in public policies. In a keynote address, Amadou Thierno Gaye, Director General of Research in Senegal, explained how Africa is a “nerve centre” for the interaction between climate systems and socio-economic issues. He spoke of the interaction between climate change, marine resources and food security, stressing the need to establish partnerships for the integration of science and development. Regarding “data production, observatories and models”, the speakers discussed the importance of: a strategic approach to scientific impact at the national level in Africa with international cooperation; continuous and long-term observations, such as the network of environmental observatories in Senegal, the network for prediction and research on anchorages in the Tropical Atlantic (PIRATA) and the network of South Atlantic mooring buoys (SAMBA) in the South Atlantic; the creation of opportunities for marine research students in Africa, for example through the South African Floating University; and a commitment by scientists and decision-makers to encourage regional sovereignty, for example through South-South cooperation and capacity building. On the subject of “the sustainable management of marine and coastal socio-ecosystems”, the speakers highlighted the challenges of science communication, the need to promote science and innovation throughout society and the perspectives of science. 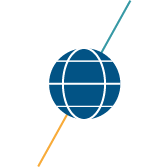 Established in 1990, IISD has offices in Canada, Switzerland and the United States, and our work impacts economies, communities, ecosystems and lives in nearly 100 countries. As a registered charitable organization in Canada, IISD has 501 (c) (3) status in the U.S. IISD receives core operating support from the Government of Canada, as provided through the International Development Research Centre (IDRC) and the Province of Manitoba. The institute also receives project funding from numerous governments inside and outside Canada, United Nations agencies, foundations and the private sector. IISD’s work is organized around six programs and a core set of strategic goals. Its brochure provides a snapshot of its strategy and programs.